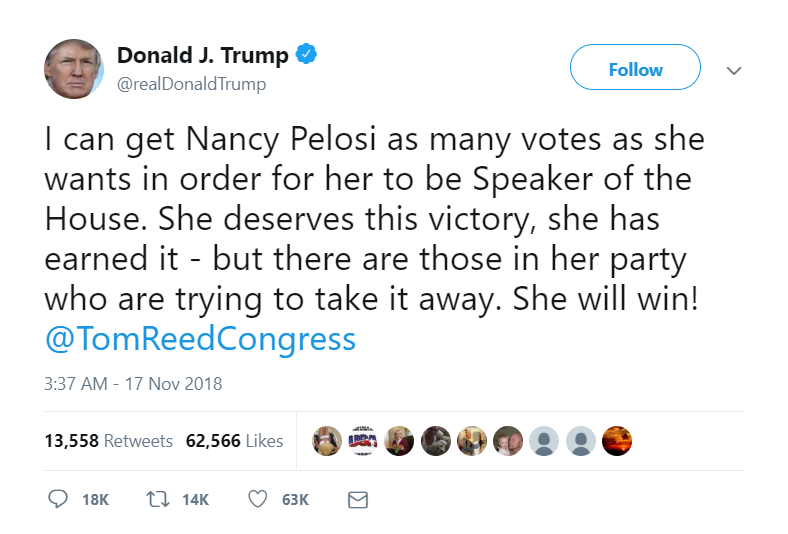 President Donald Trump is predicting that Nancy Pelosi will win the ​ Speaker of the United States House of Representatives election, 2019. Nancy Pelosi did win the election and became the 116th Speaker of the US House of Representatives. 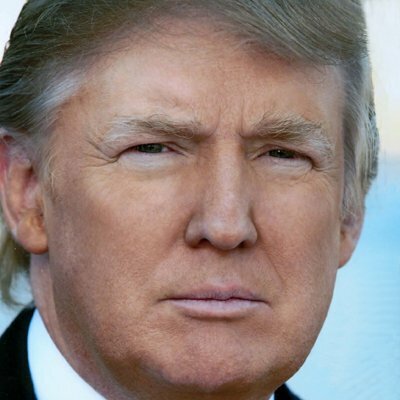 This prediction was Predicted By Donald Trump on 5/1/15 and its expiration date is 1/18/18. This prediction was Predicted By Donald Trump on 5/1/15 and its expiration date is 5/1/17. This prediction was Predicted By Donald Trump on 4/24/16 and its expiration date is 11/9/16.